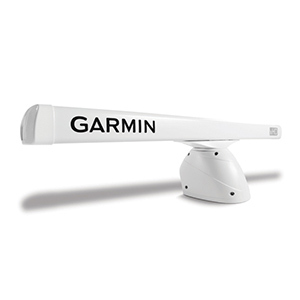 Continuing Garmin's revolution in radar resolution, the GMR 406 xHD open array system brings a new level of high-definition digital imaging technology to the affordable 4 kW radar market. This 6 ft (1.83 m) scanner has a super-focused 1.1 degree beamwidth, 4 kW of transmitter power, and a maximum range of 72 nm. It offers great value for its price range. And with its advanced xHD high-pulse-rate electronics yielding nearly 8 times more echo sampling data than predecessor designs, you can count on a dramatically sharper and clearer radar picture - offering improved range resolution, target separation and clutter removal on the display. 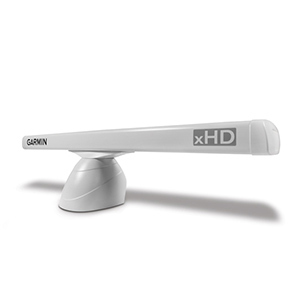 With xHD technology, you'll get robust performance and improved detection of small or distant targets that might be vaguely discernable (or not discernable at all) on traditional analog radar systems. 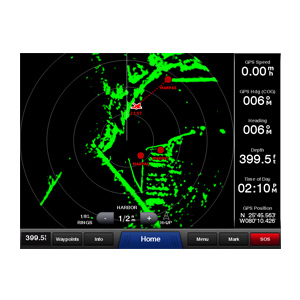 When installed with Garmin's GPSMAP® 6000 or 7000 series network multifunction displays, the GMR 406 xHD also can display images in full color, using a range of hues to correlate radar return strength or density of target images onscreen. 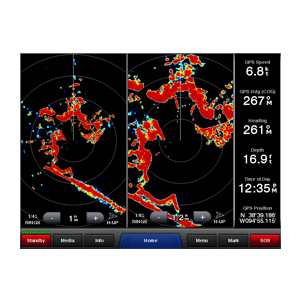 Selectable 24/48 RPM rotation speeds let you adapt the radar scan to various sea, weather or situational conditions. 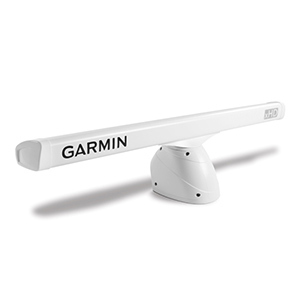 Plus, there's support for optional MARPA target tracking, when a Garmin heading sensor is installed with the system. 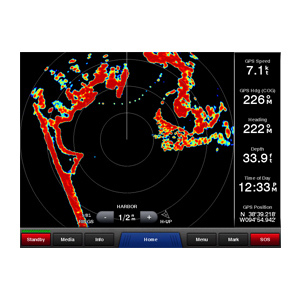 The GMR 406 xHD radar is designed to integrate with other system components on your Garmin Marine Network, a high-speed proprietary network that offers easy plug-and-play connectivity for all your high-bandwidth marine electronics. 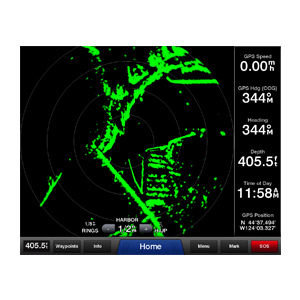 Since all radar signal processing is contained in the GMR 406 xHD's remote antenna/scanner, any network-compatible Garmin chartplotter can double as your radar screen. You also can overlay the radar graphics on your chartplotter's map page as an aid to situational awareness. 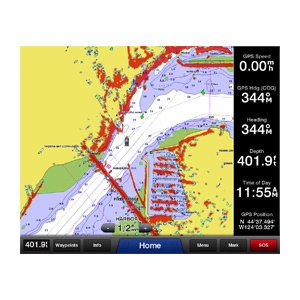 In addition, Garmin's helpful Dual Range feature enables your network-compatible chartplotter/MFD to display 2 range scans at once, so you can view close and distant targets simultaneously.